Are you looking for the perfect traveling companion? 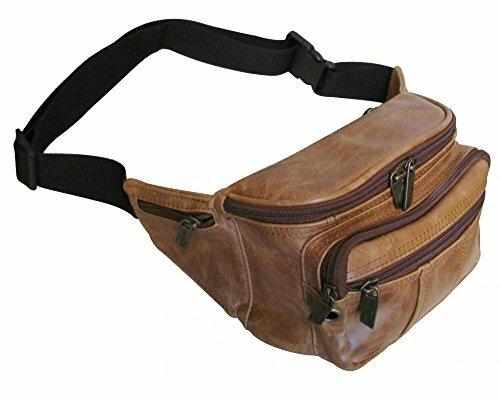 Try one of these top-grain leather fanny packs. 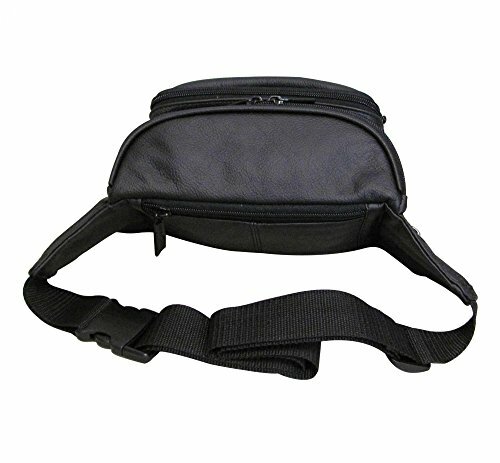 These fanny packs are lightweight, comfortable and convenient; in fact, you probably won't feel it at all while wearing one. Perfect for shopping or just running around town. The leather pack is durable and very stylish with an adjustable belt strap that measures 49 inches from end to end, and the front pocket will fit iPhone6 Plus comfortably. 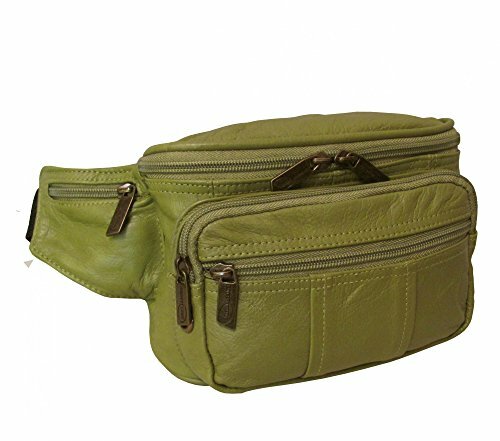 You'll have plenty of room to carry lots of personal items with six zippered compartments. If you have any questions about this product by Amerileather, contact us by completing and submitting the form below. If you are looking for a specif part number, please include it with your message.